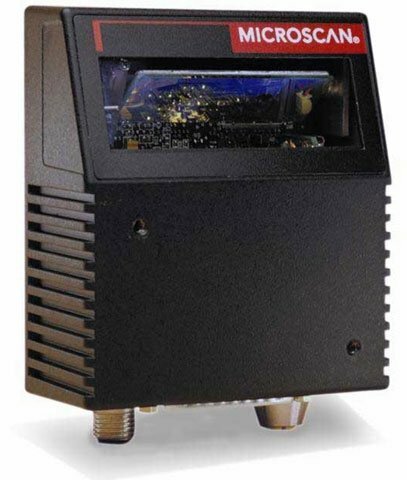 The Microscan MS-860 is ideal for industrial scanning or wherever a fixed-placement scanner is needed. The MS-860 makes reading barcodes and stacked 2D codes easy. Push-button calibration and a fully programmable feature set enable you to quickly and easily configure the scanner to meet your needs. Raster settings are programmable to read multiple symbols at different locations or at varying distances. Mounting Arm/Adapter Kit, MS-710/820/860, 6 inch. The Microscan FIS-0860-0001G is also known as Microscan Systems	FIS-0860-0001G	or FIS08600001G	.